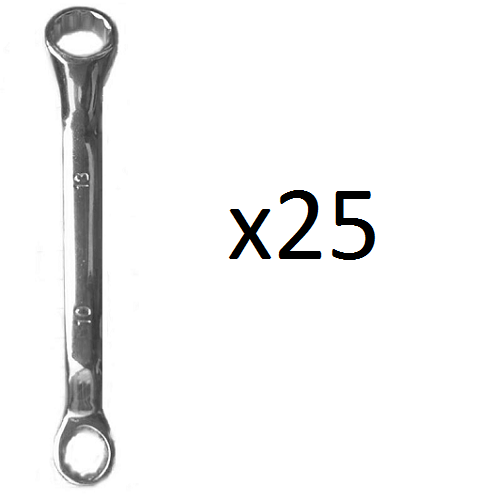 Our box of 200 10x13mm Spanners (Rigger Jiggers) are ideal for a Large sized Club, or one with a large turnover of new, young athletes who have a tendency to lose them often! 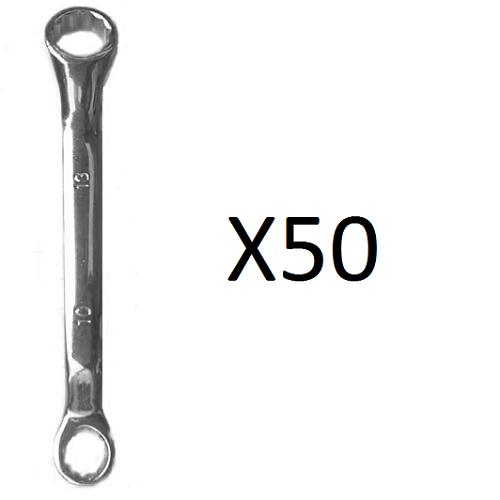 At a cost price of €3.25 per Unit, the box of 200 10x13mm Spanners are very affordable for Clubs to purchase for resale. 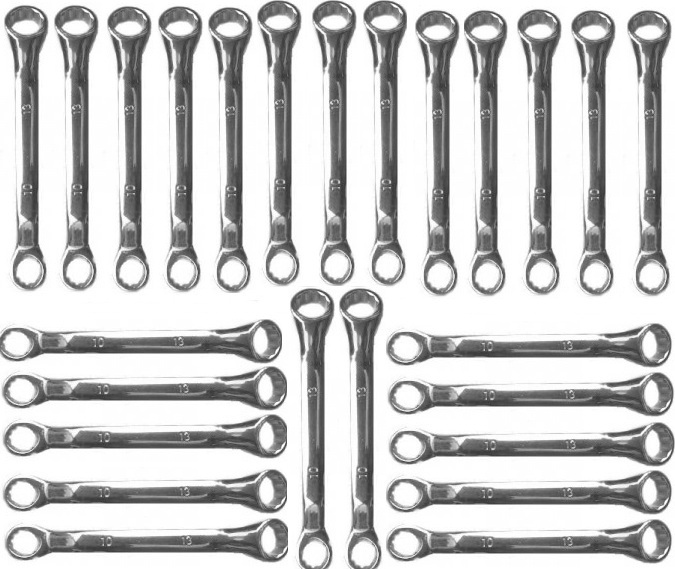 The 10x13mm Spanners (Rigger Jiggers) are made of Chrome Vanadium with a Chrome finish and are a compact size for easy transport and storage, they also include our engraved branding so you know they’re from us! 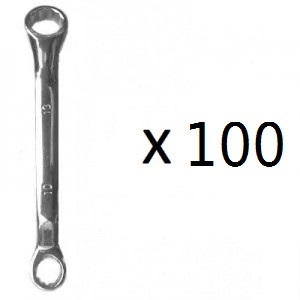 The 10x13mm Spanners will open all 10mmX13mm nuts on European Boats.